and now there is another colorway! 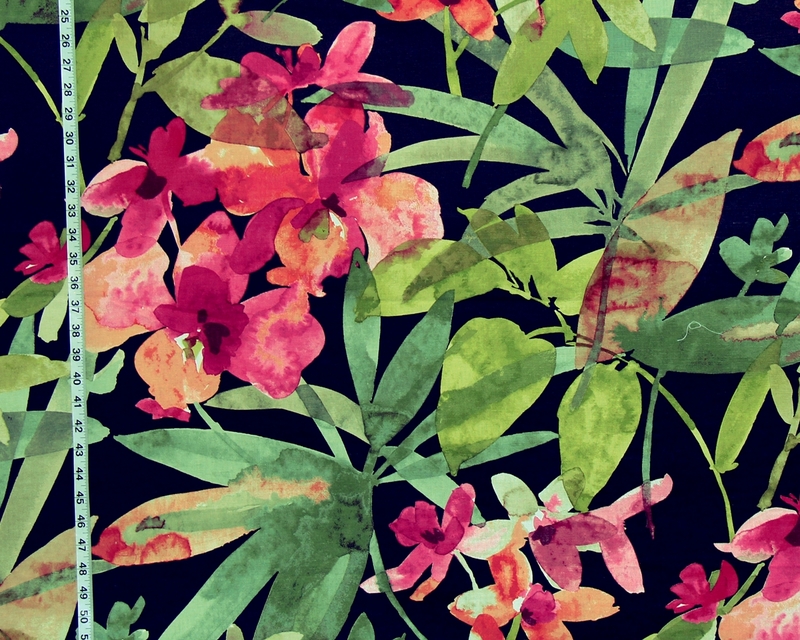 Yep, more destash fabric pieces have been listed! 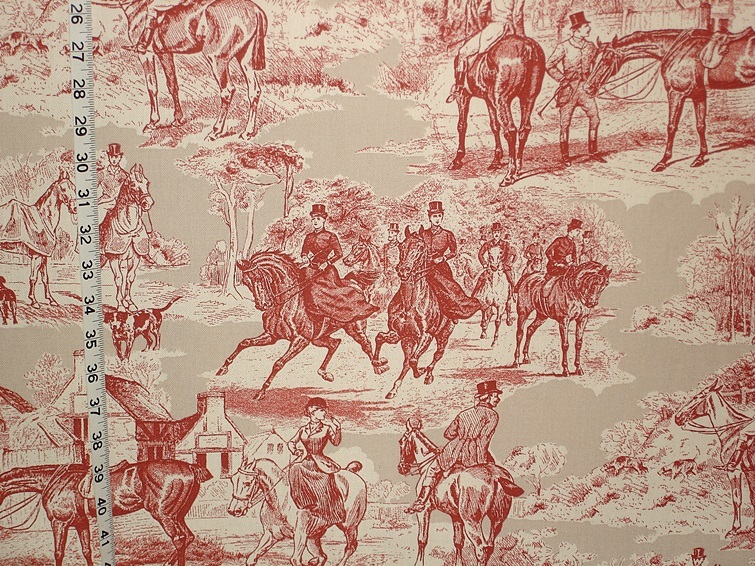 The Victorian horse riding fabric is in very short supply. 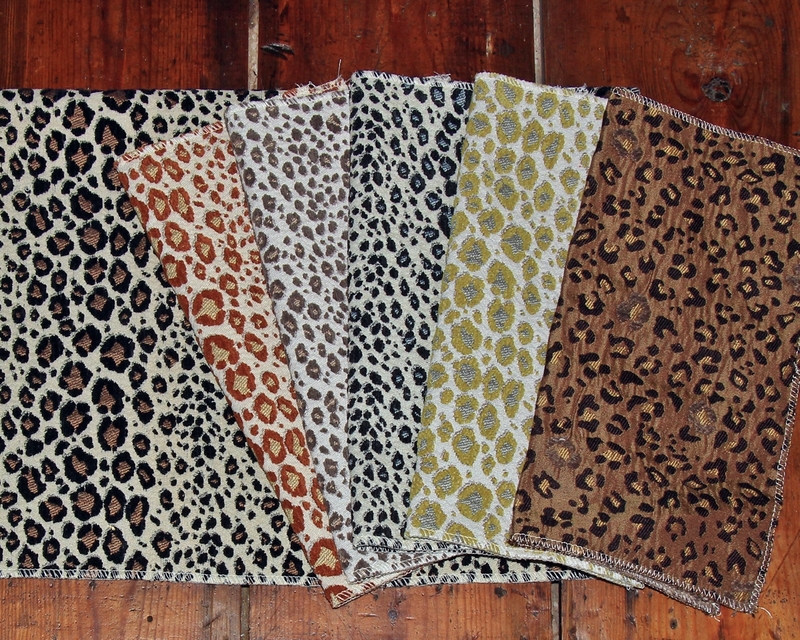 New African Animal Fabrics- Giraffes, Cheetahs, Monkeys, and More! 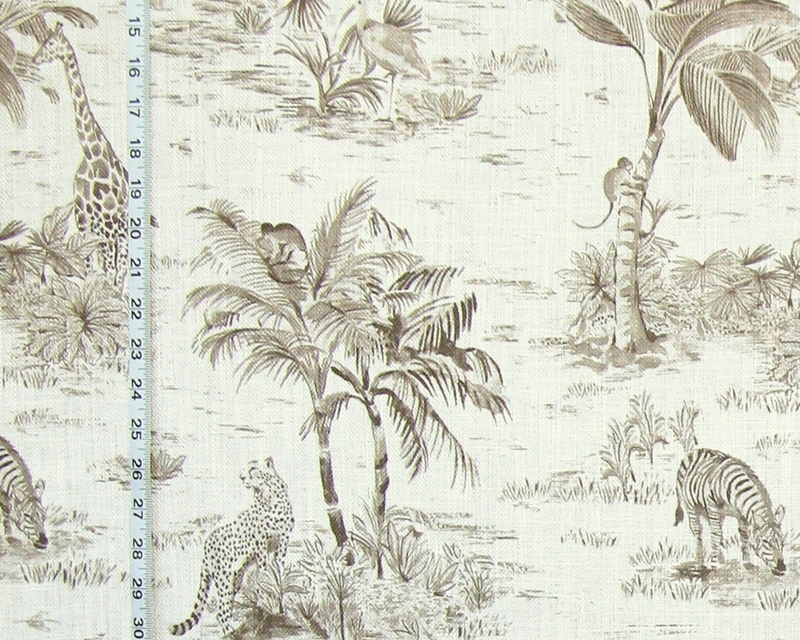 Just listed are three new African animal fabrics. And another one just came in! 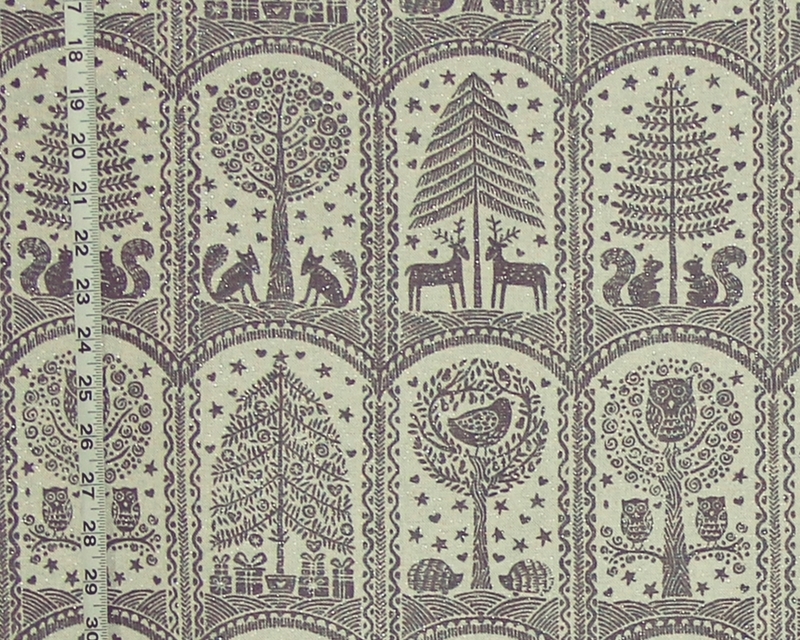 New fabric samples have been listed. 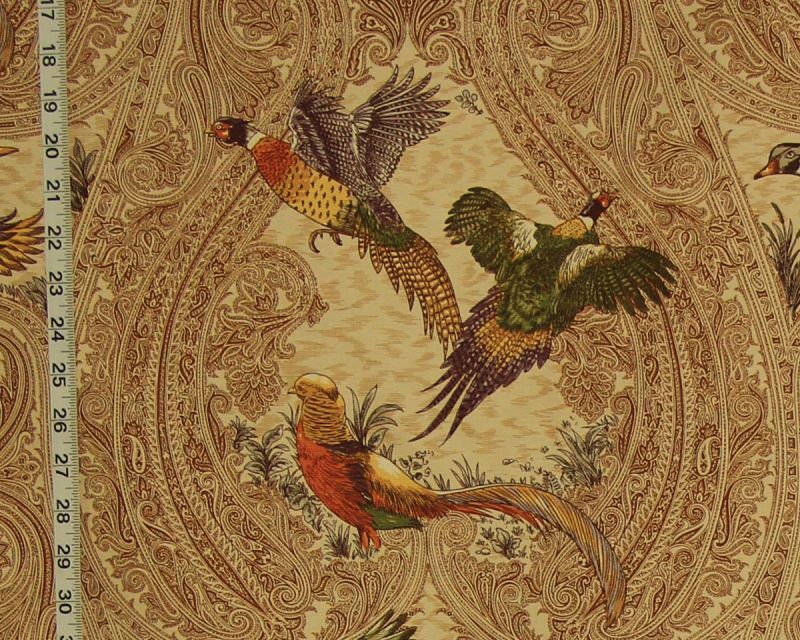 Quite a few of the new samples groups are exotic animal skin patterns. 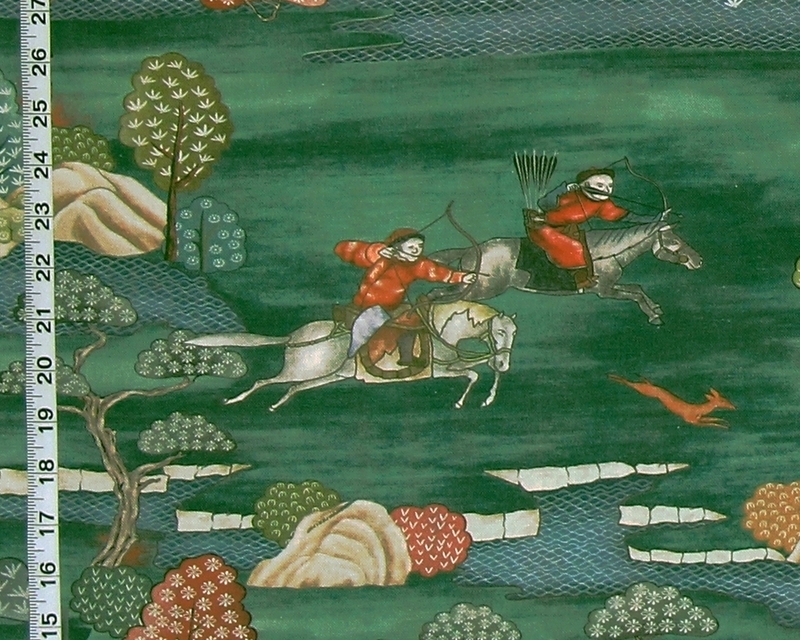 We have a new Asian Chinoiserie hunting toile fabric! We have it in three colorways, all are amazing. 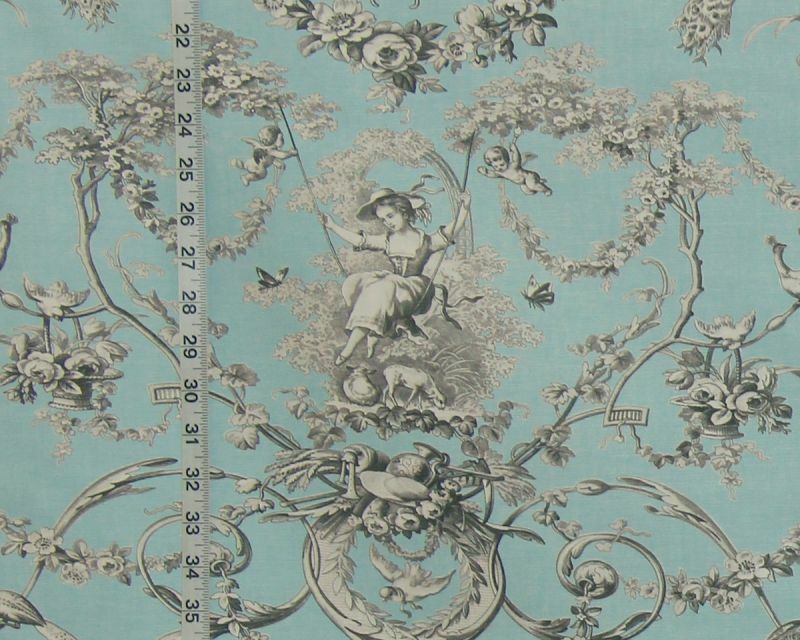 More fabric samples have been listed! 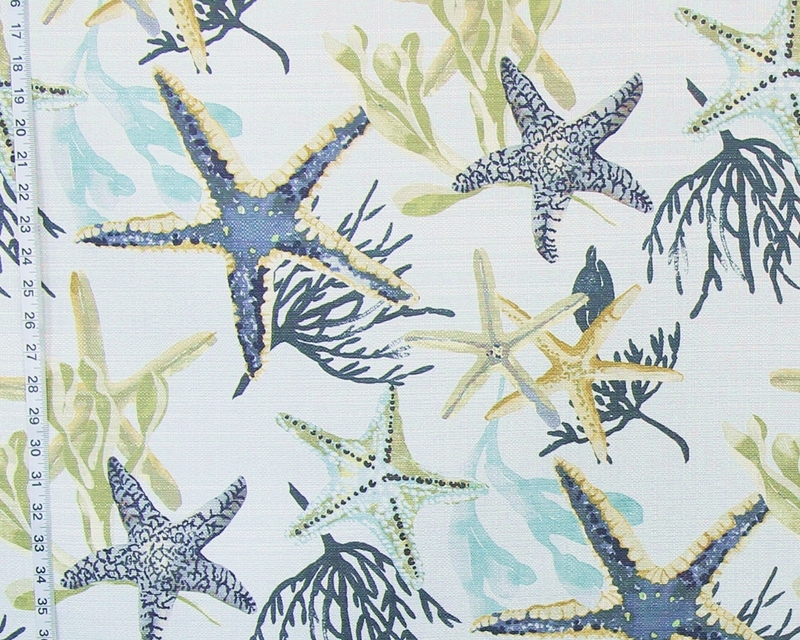 Starfish fabrics have been the fabrics of the week! And the the Grey Gold Starfish Fabric has been the standout winner! and it is my favorite! 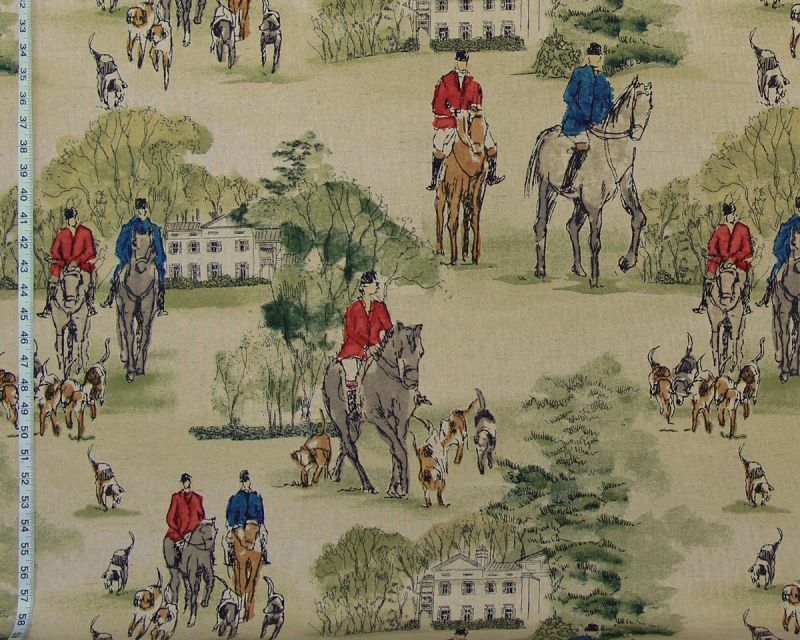 We have a new fall fabric with pheasants and ducks. It is perfect for a living room, or library, where one wants a masculine touch. And, it is a natural for lodge and cabin decorating.